Vehicles in this active hurricane season can make their way across the country to Oregon and put up for sale as undamaged vehicles. Sometimes buyers are aware a vehicle was damaged in some way, but they may be unaware the damage was caused by flooding. Often buyers discover the vehicle history when they receive a new title with a “flood damage” brand or “totaled” brand. Only weeks after Hurricane Sandy hit the U.S. in October 2012, flood-damaged vehicles began to show up for sale across the nation. 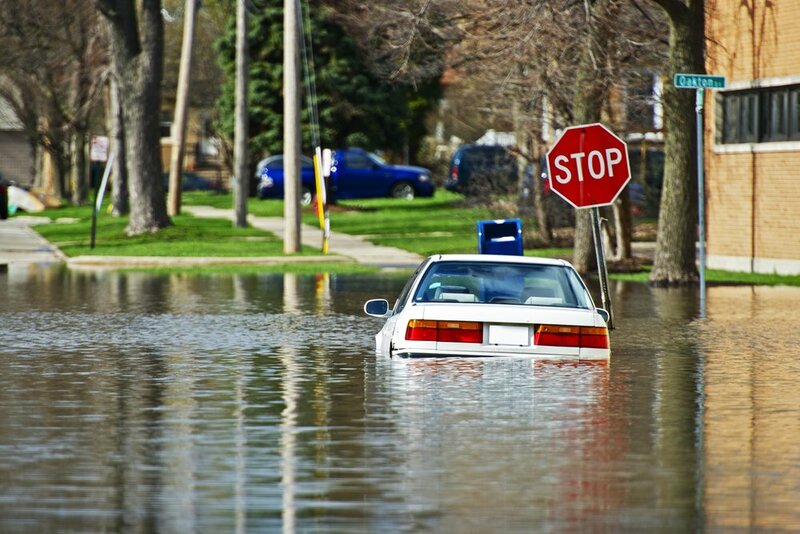 By July 2013, Oregon DMV had received 39 title applications for vehicles that received flood damage in Sandy. People shopping for used vehicles always need to be cautious. In addition to inspecting a vehicle thoroughly and asking a professional mechanic to inspect it, car buyers can use consumer protection tools and resources online. Inspect the vehicle. Look for signs of water, mud, sand, corrosion or residue in carpet, upholstery, glove box, inside the dash if that’s easy to examine, inside tail light fixtures, etc. Hire a professional mechanic to inspect a vehicle before purchase. Shop for a used vehicle among licensed auto dealers who are as eager to avoid damaged cars as consumers. Oregonians can find out whether a dealer is licensed by visiting the Business Section of www.OregonDMV.com. Car buyers who discover that a seller did not disclose information about the condition of a vehicle, such as flood damage, may find it difficult to get their money refunded. They might need to hire a lawyer. Consumers also may download a fraud report form at the Oregon Department of Justice at www.doj.state.or.us or www.oregon.gov/DOJ.